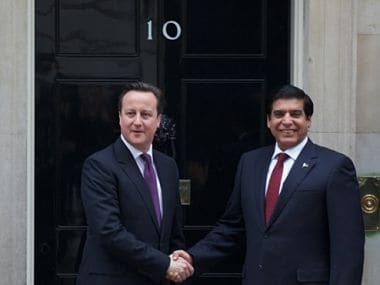 David Cameron, the UK Prime Minister, has made an unusually strong declaration of support for Pakistan when he told the country’s Prime Minister, Raja Pervez Ashraf, that, “your friends are our friends, and your enemies are our enemies”. 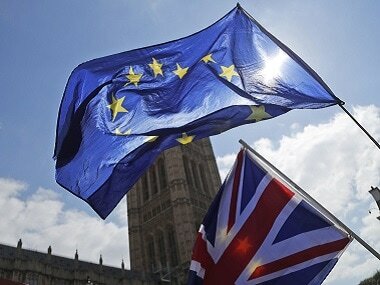 Cameron and Ashraf met at 10 Downing Street on Tuesday to discuss how the two countries can improve their trade relations as well as other matters of mutual interest, according to agency reports. Ashraf also stressed that there was a need to train and strengthen Afghan security forces during the transition phase so they would be ready to step in once the international forces withdrew from the country. Cameron hailed the recent trilateral summit in London where he, Pakistan President Asif Ali Zardari and Afghan president Hamid Karzai called on the Taliban to opt for peaceful negotiations over violence. Cameron added that that he would visit Pakistan in the summer to continue the process of transition in Afghanistan. 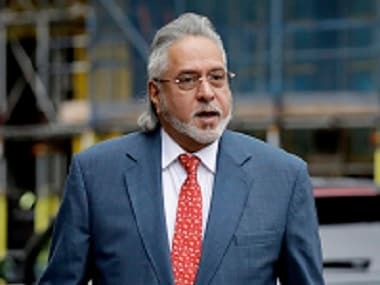 The two leaders also discussed India, with Cameron saying that the sub-continental neighbours had much to gain economically by opening up their markets to each other. 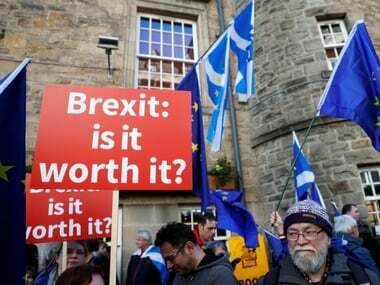 Ashraf also thanked Cameron for the UK’s support of Pakistan’s application to be part of the European Union’s Generalised Scheme of Preferences that would allow Pakistani exporters to pay lower duties on some or all of what they sell to the EU.